These World Wide Web pages contain the best information available at the time of publication. Statements contained herein are not contractual obligations, and verbal or other representations that are inconsistent with or not contained within these pages are not binding. 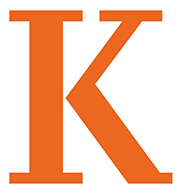 Kalamazoo College reserves the right to change without specific notice offerings, policies, fees, and other matters.